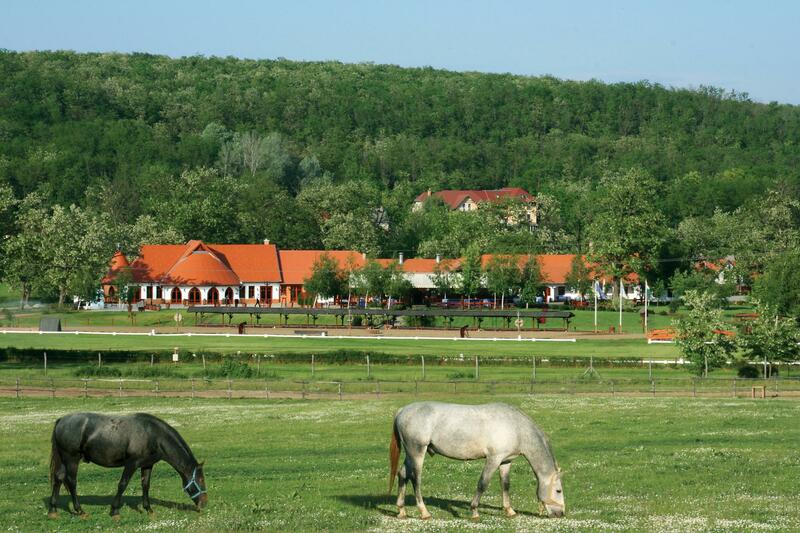 Lázár equestrian park has been open to visitors since 2002. Our three lodges and separate function room can seat up to 700 people. The valley is not only breathtakingly beautiful, but is close to Budapest and the Gödöllő Royal Palace. 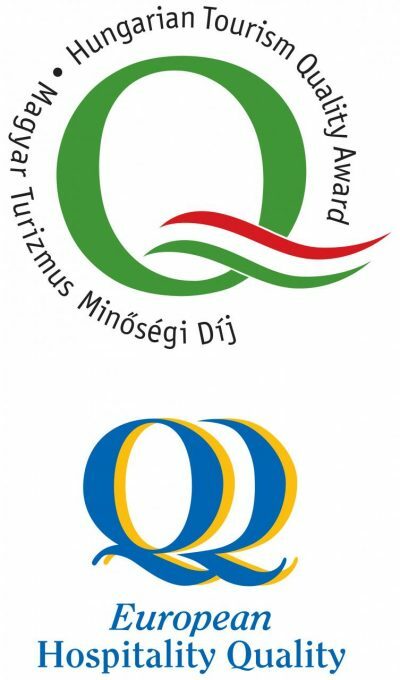 Close by is the Veresegyház Bear Sanctuary, the Mogyoród Hungaroring and the Aquarena water park too. Get to know our story and the staff who are working hard every day to provide you with an unforgettable experience!